The reality is IT is never done. Many businesses and company stakeholders don’t want to hear that and virtually all IT Services companies don’t have the courage to say it. It’s an evolving, living system and will always be a cost of doing business. Clever and nimble companies learn how to convert much of that cost into a competitive advantage. For some small- and medium-sized businesses, outsourcing may be the best solution for all your business IT challenges. For others, augmenting and complementing your existing IT team is both the best and most cost-effective plan. Thinking through the benefits of both helps you determine which option, or possibly a combination of the two, will best serve your business. 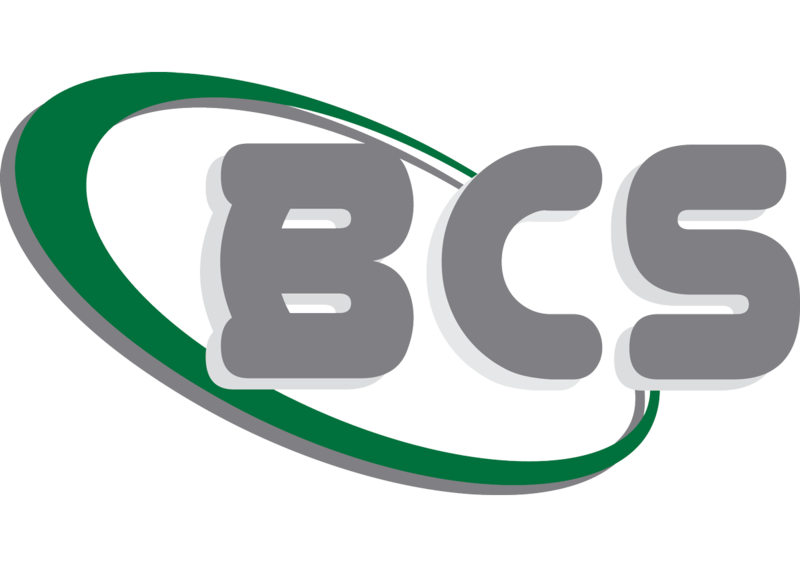 BCS has a simple mandate—to give you guidance and expertise. Our goal is to build the leanest, most agile and efficient in-house IT management and system administration strategy for your growing business. No two organizations’ needs are identical. Our pledge is this—BCS will help you find the right mix of solutions by taking on some or all of your IT challenges.